As you all know, I started a Jennifer L. Armentrout project earlier in the year. Today marks the announcement of another project that I will be trying to (hopefully) complete. If you're not familiar with any of these projects, it's basically where I try to read all the books an author has published. There's no time limit but I would at least like to accomplish this before I die :D It's ambitious, but hey, how will you get through life without being ambitious! The whole idea of these projects is to finish all of an author's works. You can choose any author you want, if you choose to recreate this challenge on your blog. It's a fun way to finish all the books of your favorite author! If you didn't see my previous post on Gena Showalter, click here! As you can see, I've got a lot to go! I'm definitely excited to read more of Gena Showalter because she's one of my favorite authors and her books are so easy to get into. 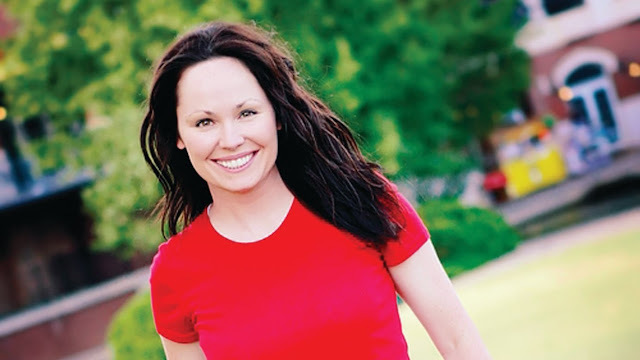 I actually just purchased some Gena Showalter books online, so I can't wait to post a haul of those! Stay tuned and you can always keep track of my challenge on the sidebar. I think I'm missing a few, but I tried to add all the books she's ever written. In reading all these books, I hope to be the ultimate Gena Showalter fan! 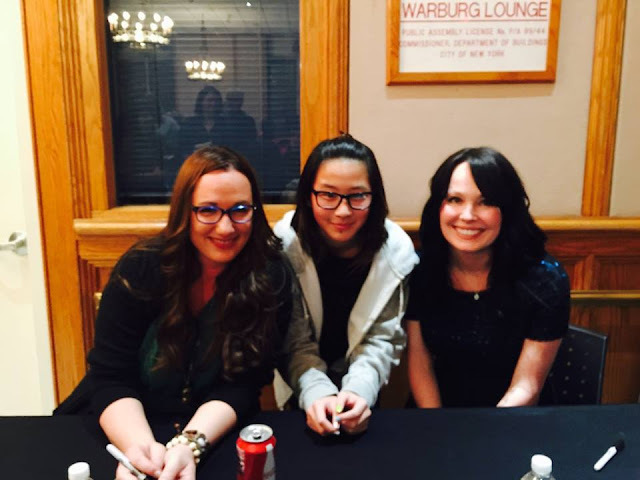 Peep, it's Jennifer L. Armentrout too! I think she wrote more haha that I don't know about! YES IK U WRITE AND YOU'RE AN AMAZING WRITER! It's going to be difficult, true, but I consider it nothing more than a TBR. This is such a wonderful idea! I may have to do this, but I am not sure what author I would pick. I will have to think on this. Good luck! Thanks Kay! I know it is a struggle picking the author but I just love her writing so much! Haha. They come to NY a lot! OMG Thanks for reading and glad to meet a fellow fan of this dynamic duo. What an awesome challenge. I love Gena Showalter and I need to finish her books. I just read my first JLA book recently and I need to read more of hers as well. Holy this author is like a mystical writing beast! 59 books?! That's incredible. I wish you the best of luck on your project. UGH BY THE WAY, JENNIFER L. ARMENTROUT IS QUEEN. I love her Lux series, I have to read more of her for sure. I legit adore The White Rabbit Chronicles. It's so ridiculous and over the top and yet SO ADDICTING. I have the fourth book waiting to be devoured. B/c of an event that happened at the end of the 3rd book *ahem cough*, I'm a little worried, but I trust Showalter. ALSO, I did not know there was a Kat In Zombieland book....is it a novella? I approve of this project, Alex. Carry on. And OMG if you loved TWBC you should read her Intertwined series. It's legit even better. Wow! Gena gives you LOTS of books to read! Have fun with your challenge!